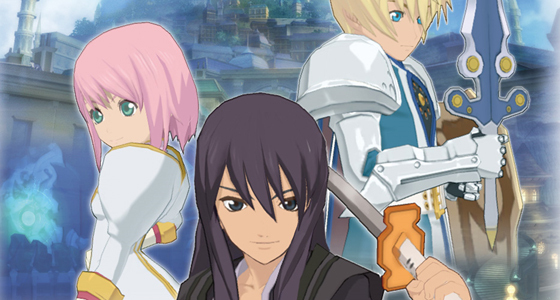 Namco Bandai has trademarked two potential titles for the next entry in the Tales franchise. The names: Tales of Graces and Tales of Versus. Graces sounds like it could be the next mothership entry; while Versus sounds like it could be a fighter involving the franchise’s various characters. We’ll keep you updated.